Each year on the second Tuesday of September the Dutch Aviation Open golf tournament is hosted by VZM Management Services. 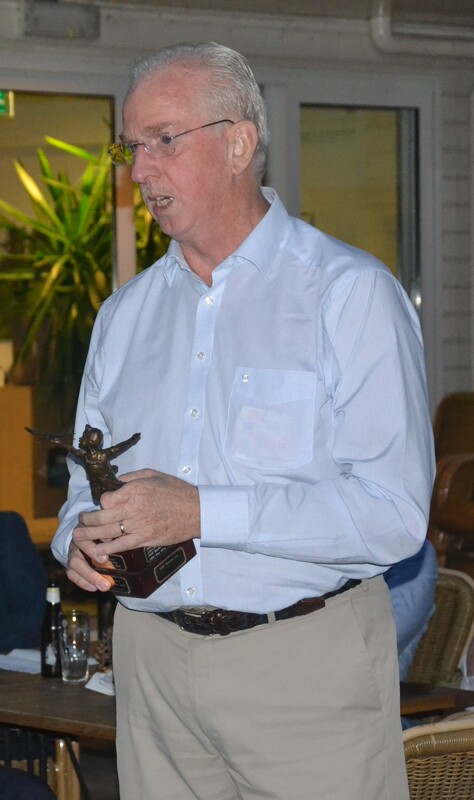 More than 130 customers and relations of VZM have one or more times participated in this tournament.The first edition was organized in 1999 together with Celsius AviocompNetherlandsat the Houtrak golf course nearAmsterdam. Since 2003 the tournament moved to Nunspeet to the golfe course Rijk van Nunspeet. The experienced players participate in the 18-hole match, while for the inexperienced golfers participate in an attractive and challenging golf clinic. 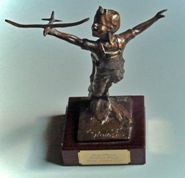 Since the sad loss of Hans Minnee in 2003 the trophy for the winner was renamed in his honor: the Hans Minnee Challenge Trophy, a sculpture made by Gary Price. Hans was the driving force behind the start of the golf tournament and discovered the sculpture himself during a business trip to theUS. You can read more about each tournament in the Golf Newsletter of the year.